You could say Kannapolis Glass & Glazing wrote the official glass installer job description more than 35 years ago. Ready to jump into a rewarding career? 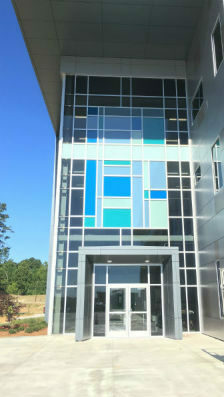 If you’re a residential or commercial glass installation pro, please take a look at the openings we currently have. If you’ve got the same drive and attention to detail we’ve brought to the table for the last 30 years, we’d love to hear from you.